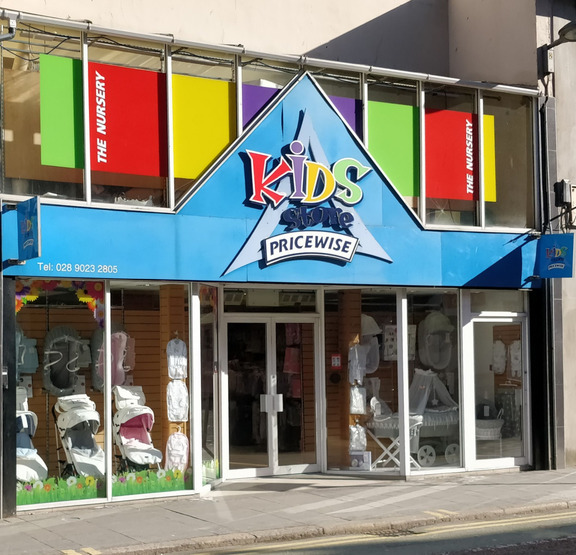 Kids Store is Belfast's leading Baby Nursery Store Supplying quality customer service for over 40 years. From the cot to a tot, at Kids Store you will find everything you shall need for your newborn baby. A Family run Baby Business now in it's second generation with over 40 years experience in nursery products. Paul and his team are all parents and fully understand the needs and requirements of new and existing parents. Combining high quality Baby Nursery products and a friendly, experienced team, Kids Store is the perfect place for all new parents. We are a high street retailer based in Belfast, UK. 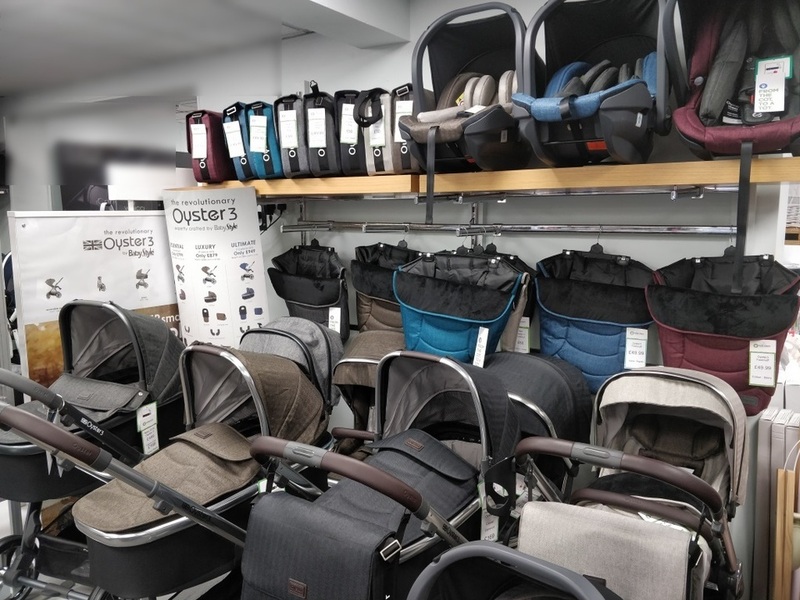 View of our prams collection on display . 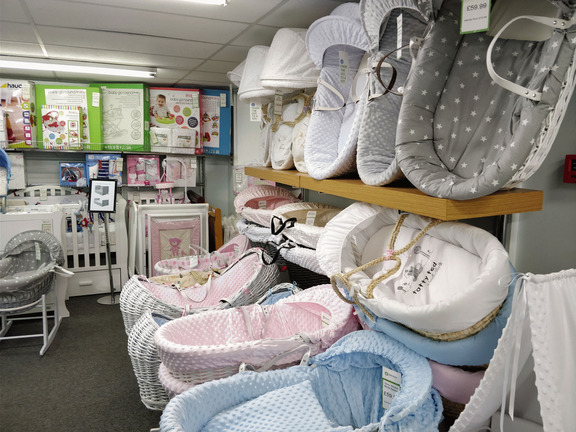 Lots of Moses Baskets, Bouncers, Cots and more to choose from. 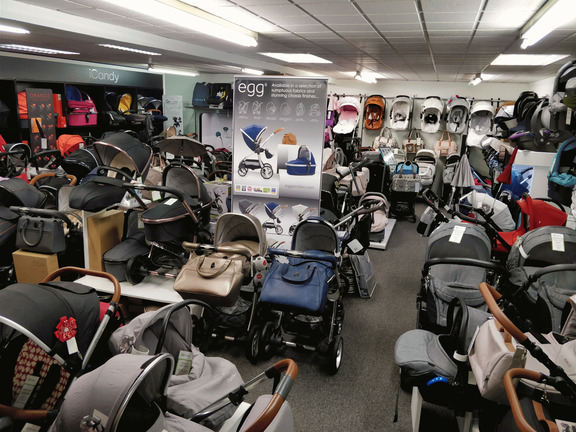 All Egg Prams on Display. Biggest Venicci Retailer in Northern Ireland. and more from all leading brands suitable for both newborns and toddlers. Our product range is extensive and we stock products from most of the major suppliers of baby goods. We hope you enjoy our website and look forward to you visiting our shop. 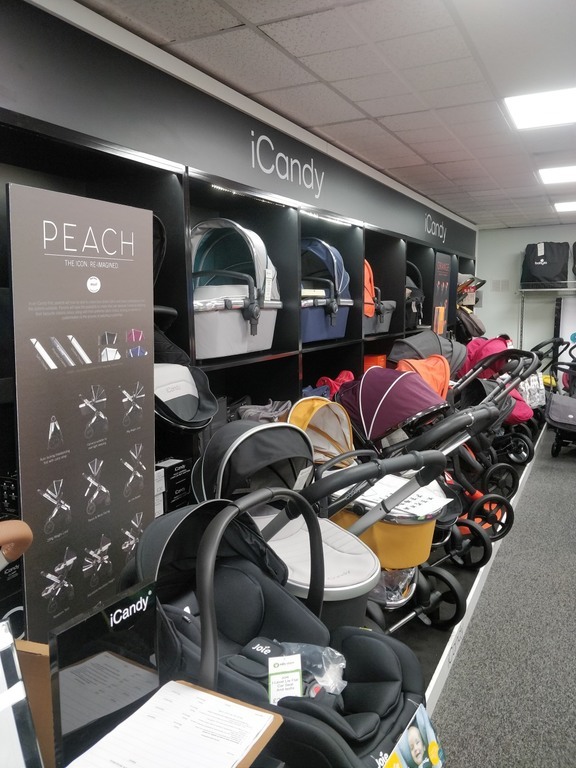 Products for all styles and budgets from leading brands like Silver Cross, iCandy, Venicci, Oyster, BabyStyle, Uppababy, Chicco, Obaby, Maxi Cosi, Red Kite, Mj Mark Cribs, Clair De Lune, iSafe, Summer Infant all at the best prices. At Kids Store we take security on the Internet very seriously. That's why our website is protected by SSL (Secure Sockets Layer) certificate and all transactions are handled safely by WorldPay and PayPal. Click here to validate our compliance with the Payment Card Industry Data Security Standard (PCI DSS).